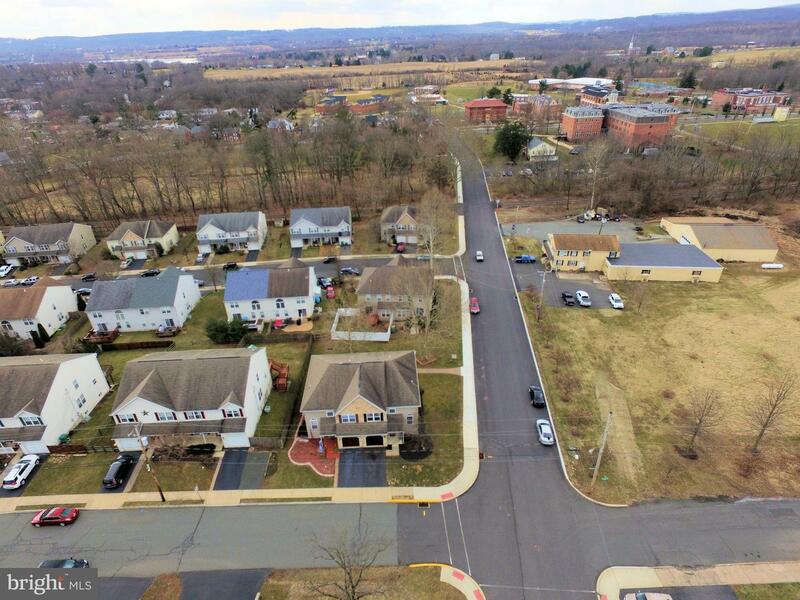 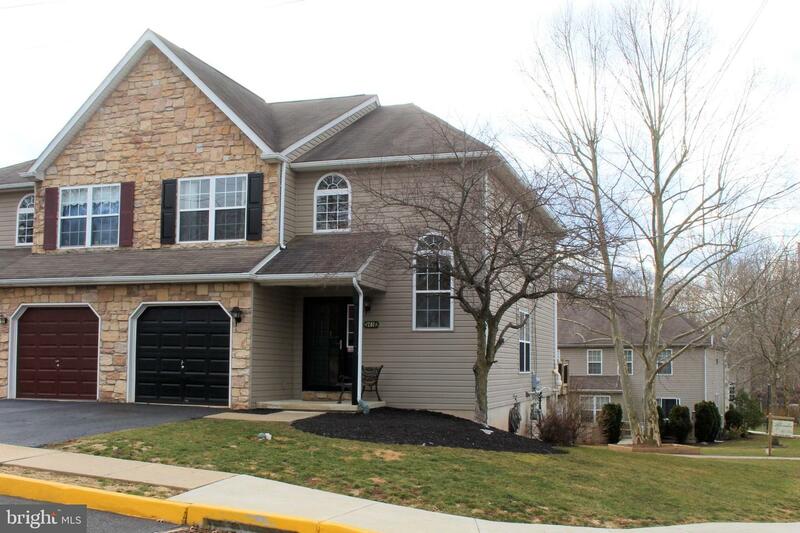 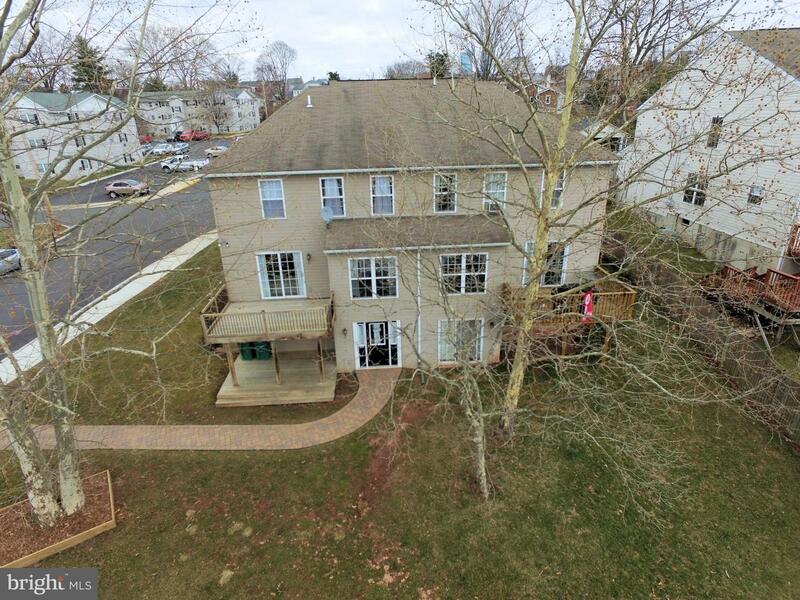 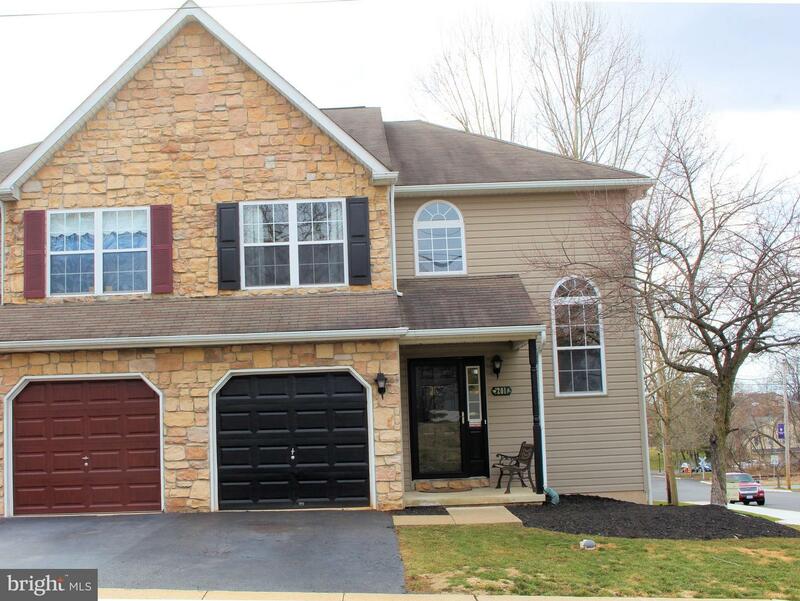 You won't want to miss this tastefully updated three bedroom gem in the heart of Pennsburg! 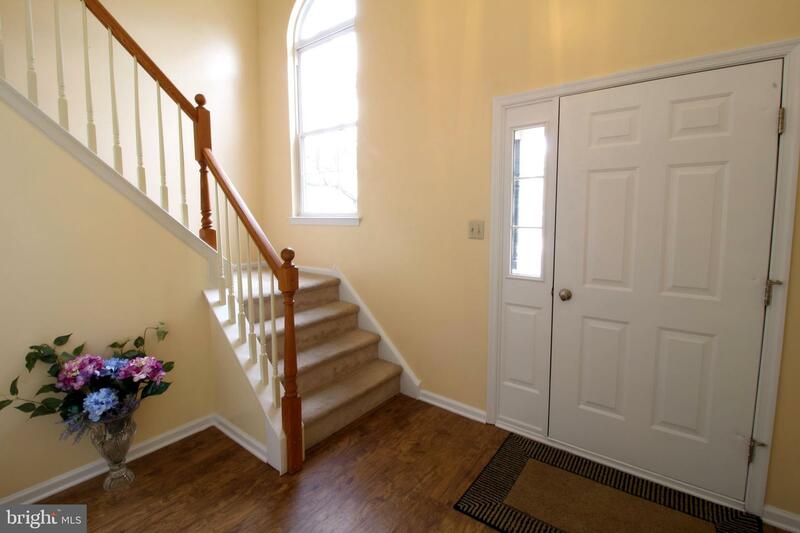 Enter into the front of the home into a two story foyer beaming with natural light. 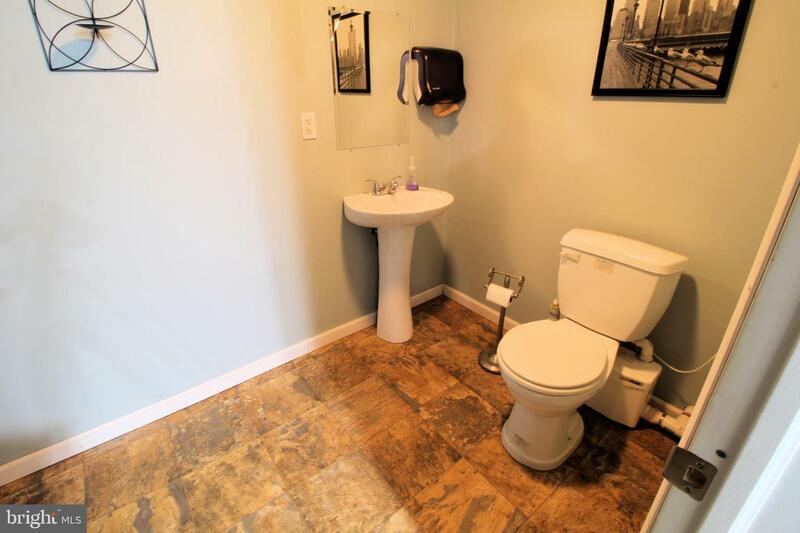 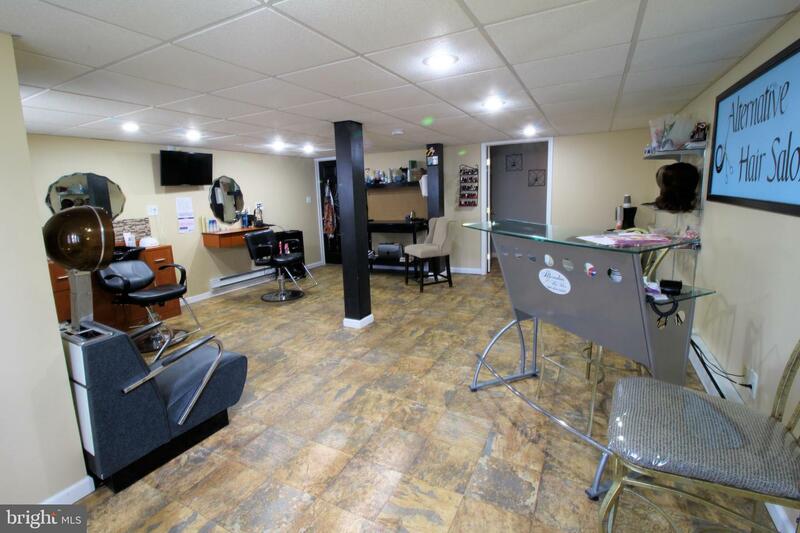 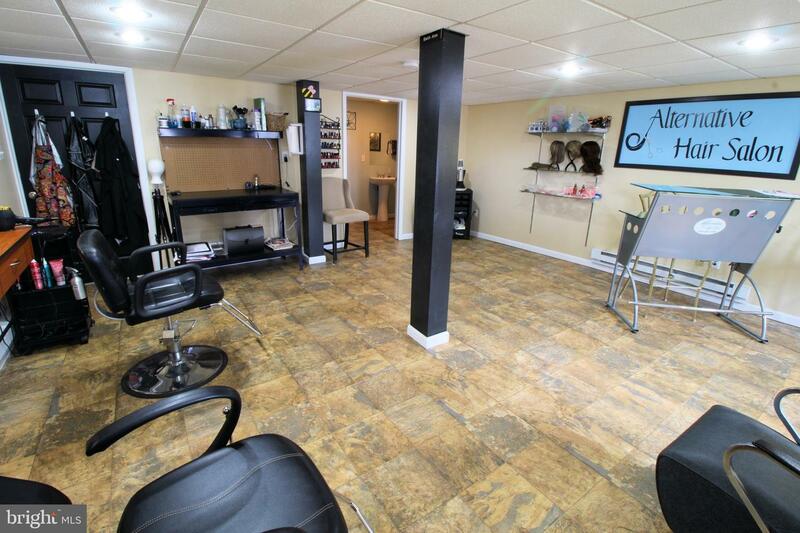 You will immediately notice the immaculate vinyl floors throughout the first floor. 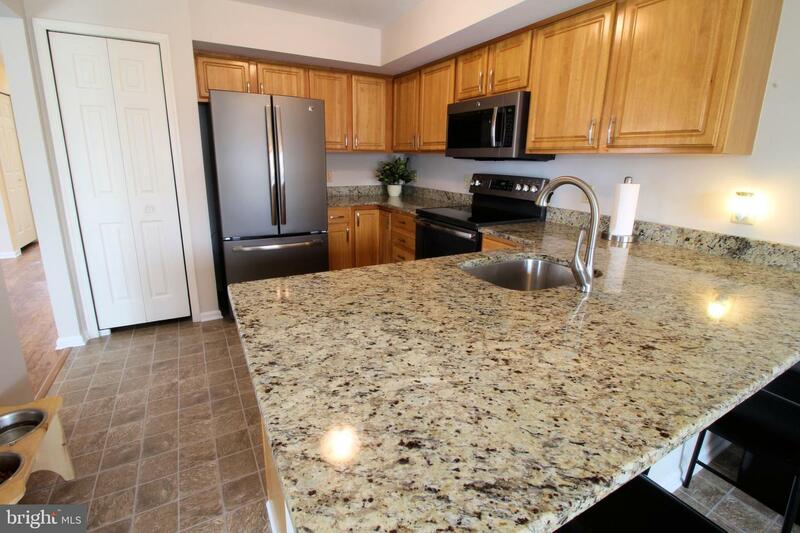 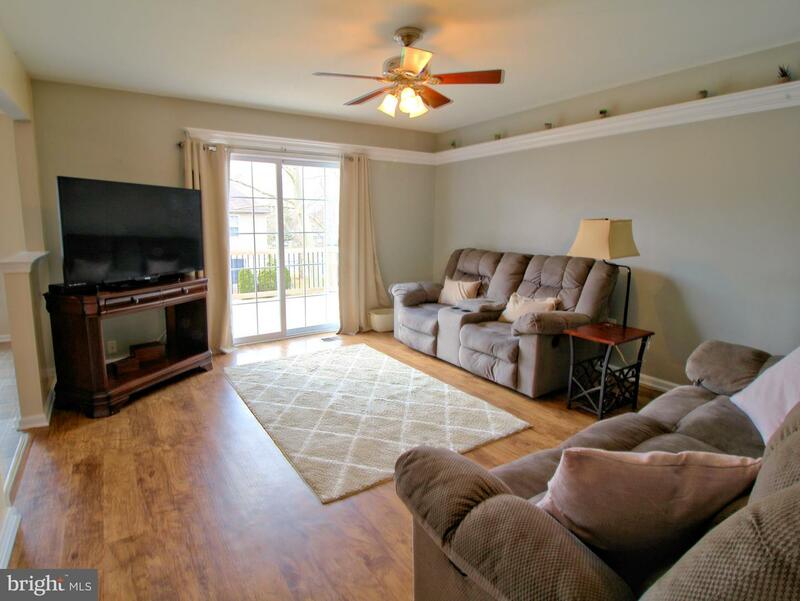 The open concept kitchen, breakfast nook, and family room has been completely updated with fresh paint, newer granite countertops, 4 piece GE Slate Appliances, new sink, and so much more! 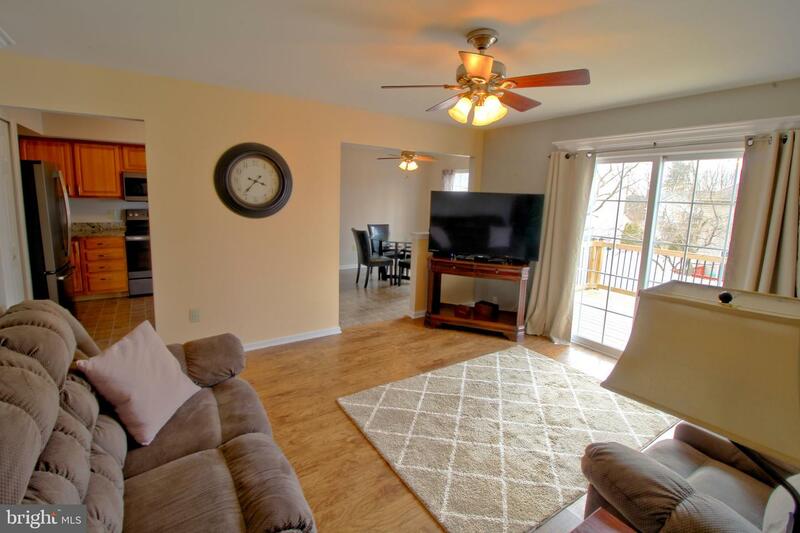 An elevated deck sits off of the family room and is the perfect spot for your spring and summer grilling needs. 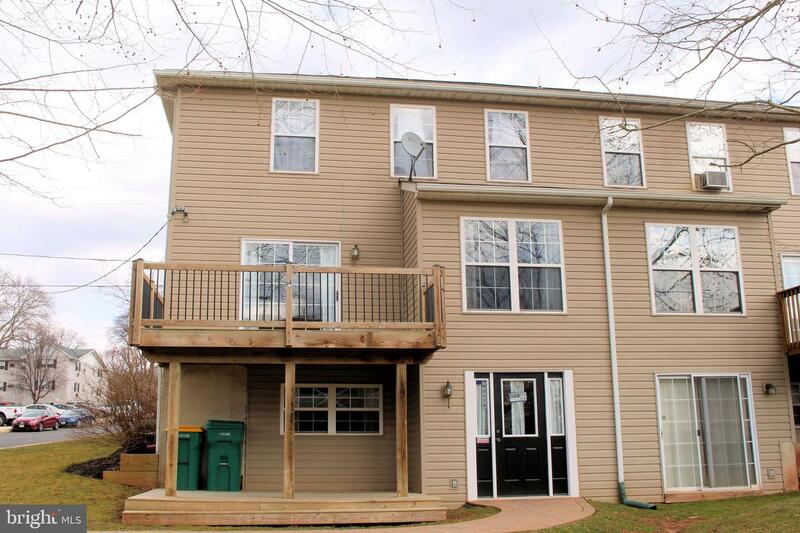 The deck and railing was recently refurbished and is ready to go for its new owners. 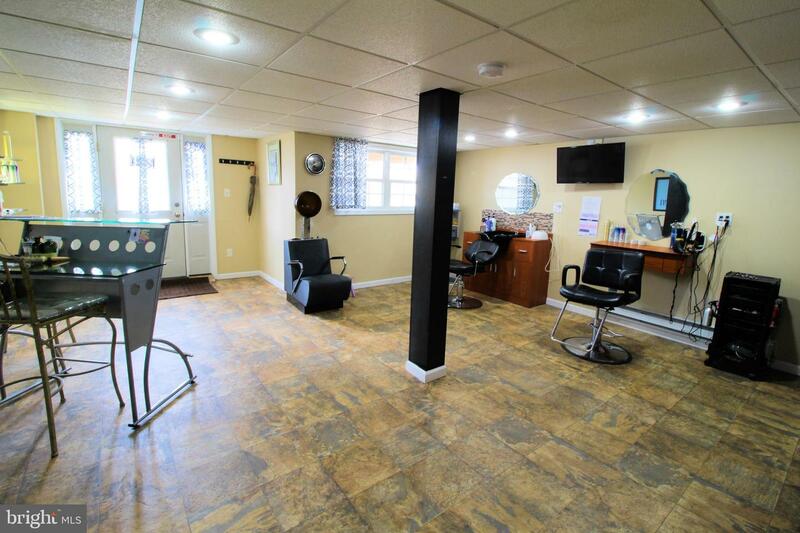 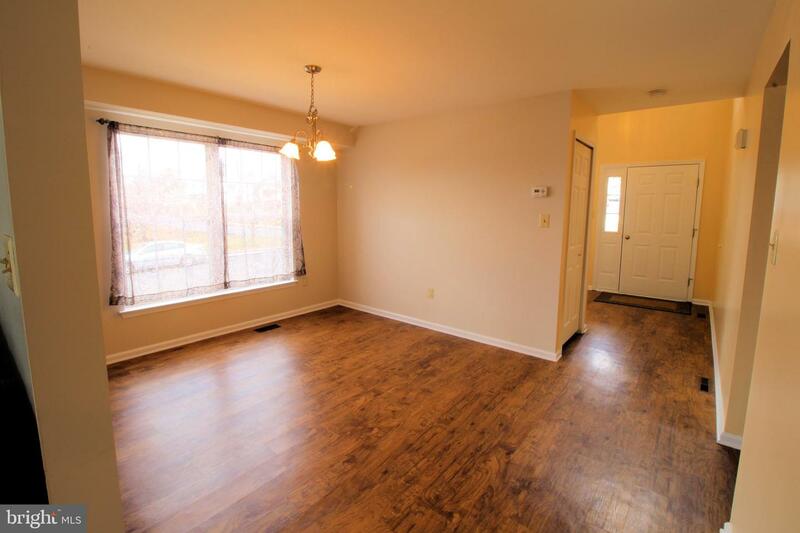 A half bath and nicely sized dining room complete the first floor of this wonderful home. 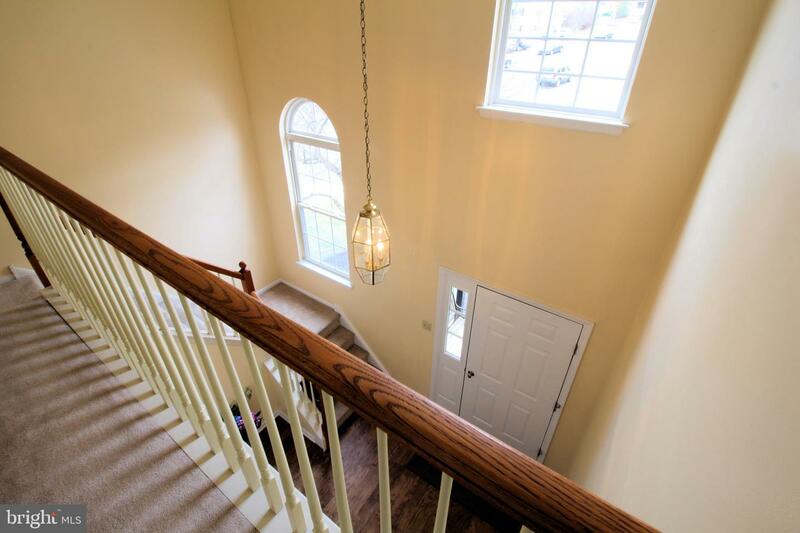 Ascend the stairs to the second floor where you will find three large bedrooms, two full bathrooms, and a laundry room. 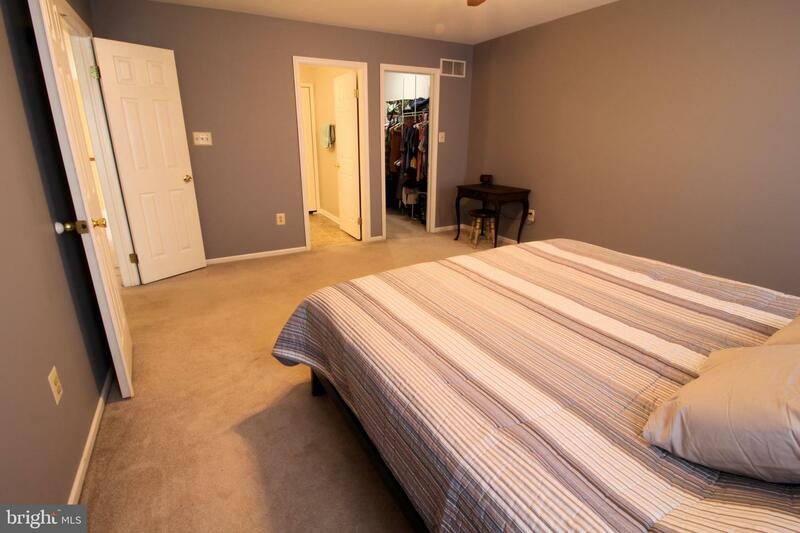 The master suite is complete with a large walk in closet and recently updated en suite bathroom, complete with new vanity, sink, toilet, vinyl floors, mirror, and re-glazed tub. 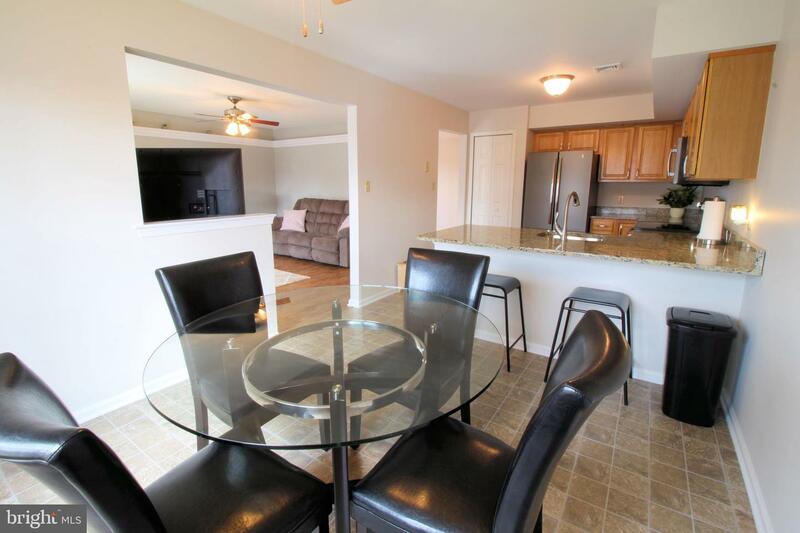 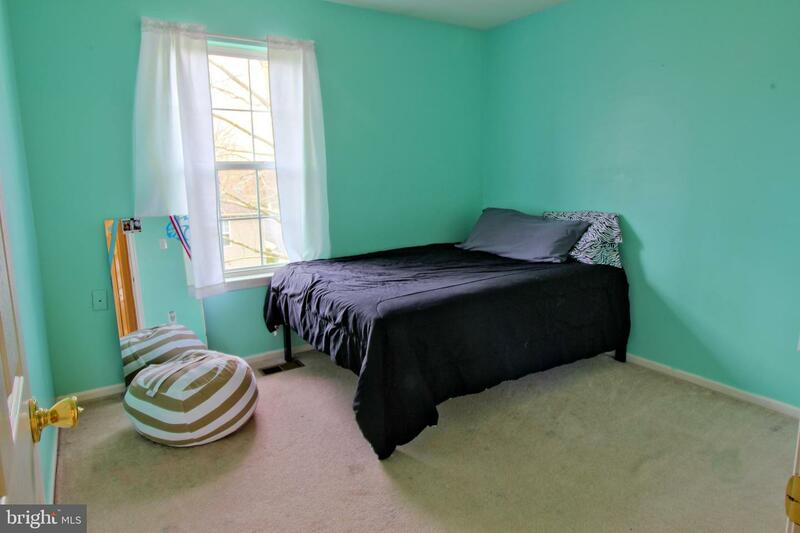 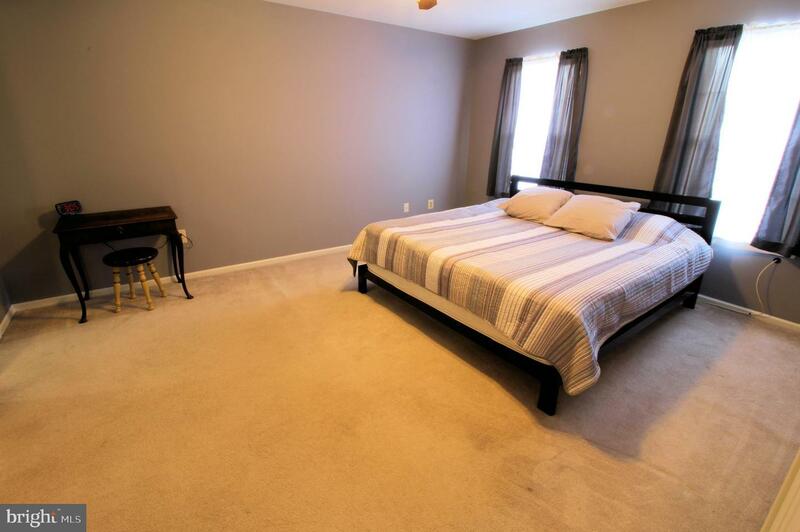 The other two bedrooms provide ample space with larger closets and new light/ceiling fans. 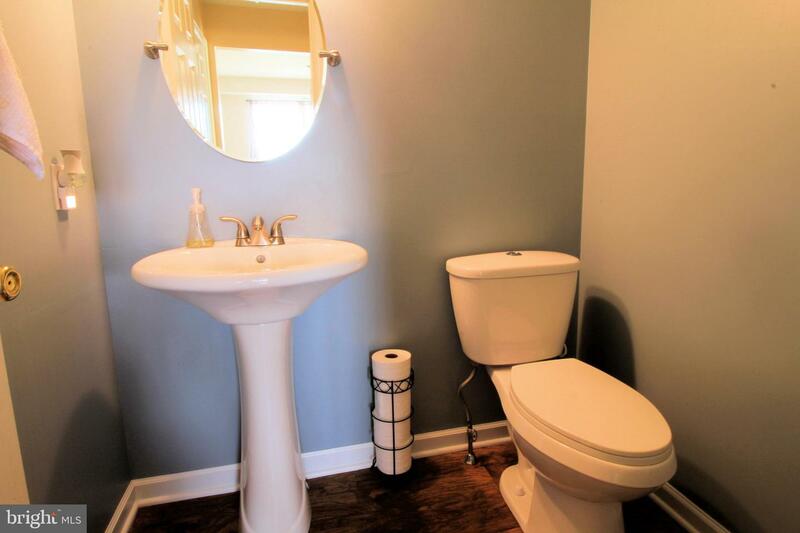 The main full bathroom on this level has also been completely rehabbed, with new vanity, sink, toilet, paint, vinyl floors, and new mirror. 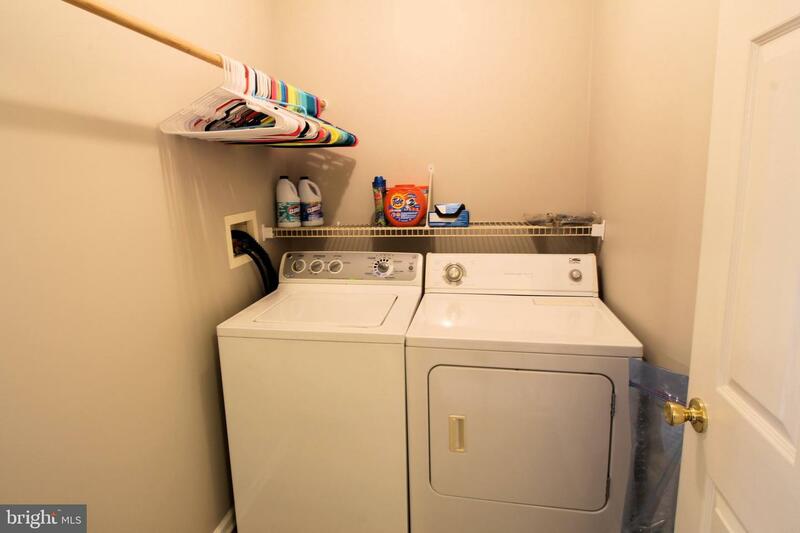 A full laundry room is situated off of the main hallway and provides the utmost of convenience for all of your laundry needs. 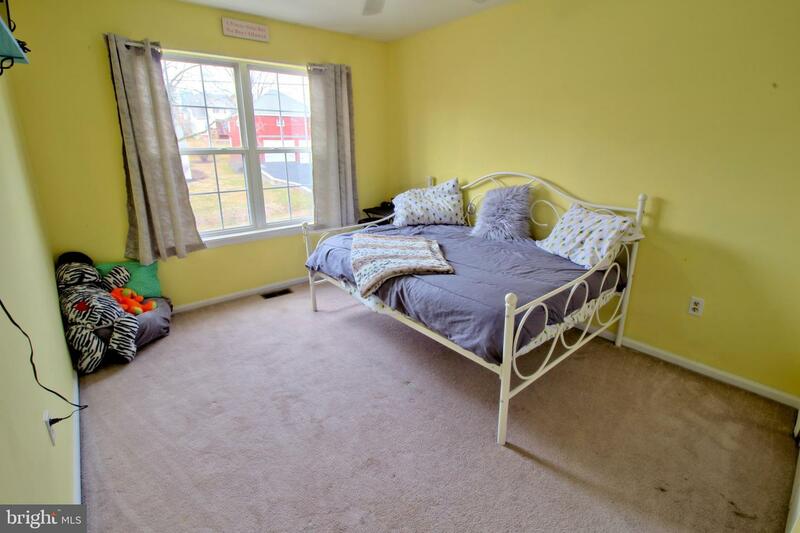 This area provides a ground level walkout and could be ideal to utilize as a potential in law suite. 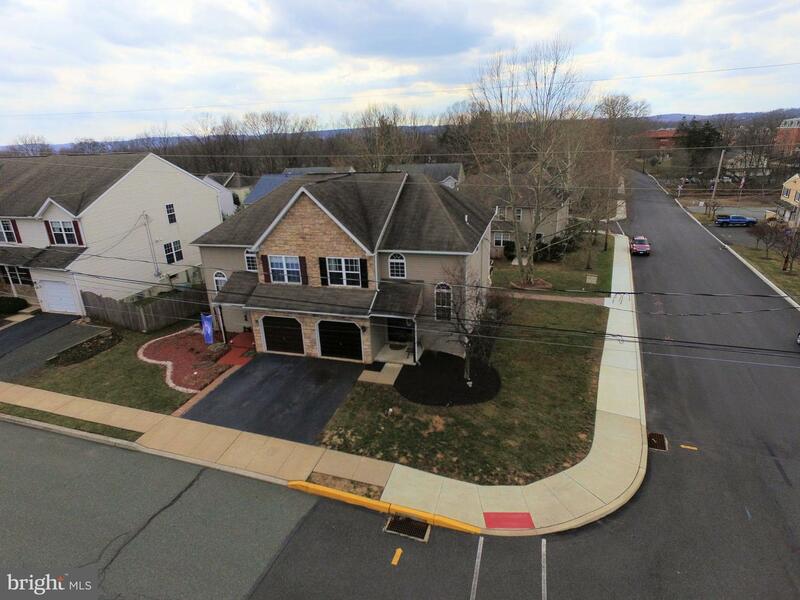 A ground level deck was recently constructed, along with a paver sidewalk leading to the borough sidewalks on the side of the home. 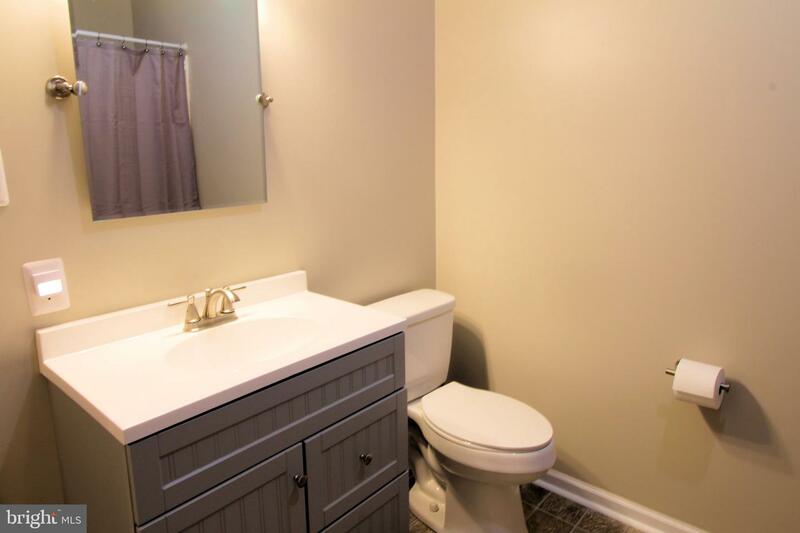 Sellers have completed so many recent updates of the home, including a brand new gas water heater, that all there is left to do is move in and start enjoying the fruits of their labor. 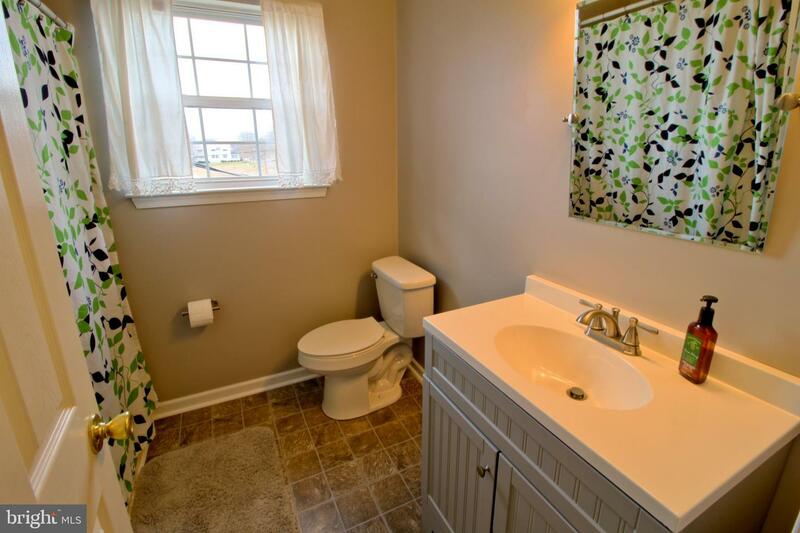 Set up your showing today, as this one is sure to sell quickly!